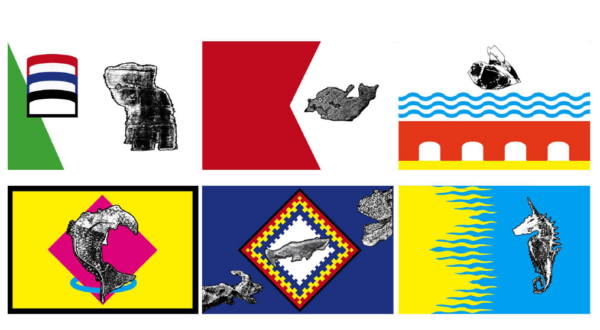 A series of pareidolia walks and printmaking workshops, with Aspex Gallery’s Futurators, led to the design of a set of animal flags and temporary tattoos that represent locations around Portsmouth’s sea defences. 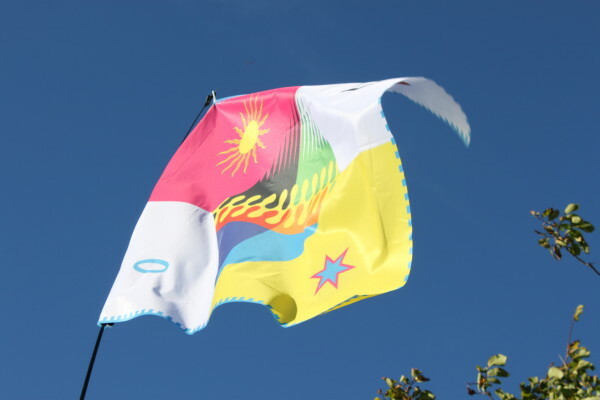 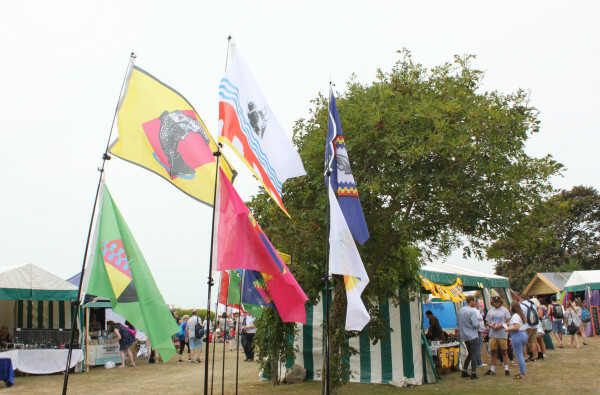 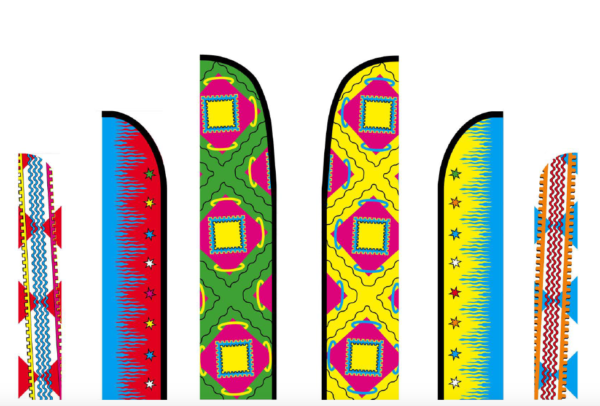 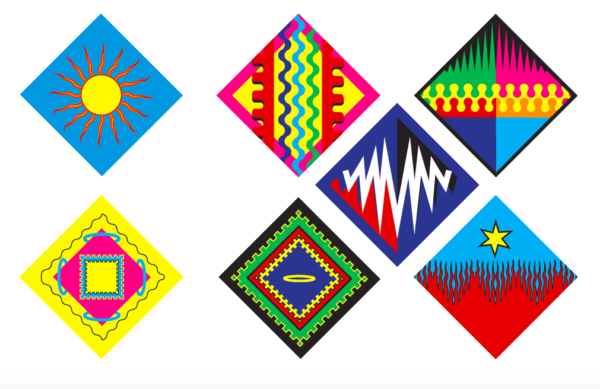 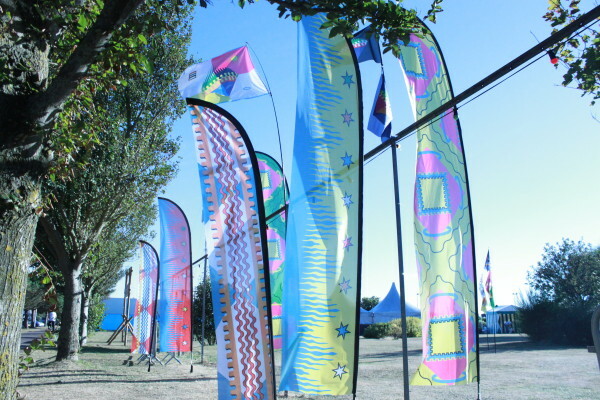 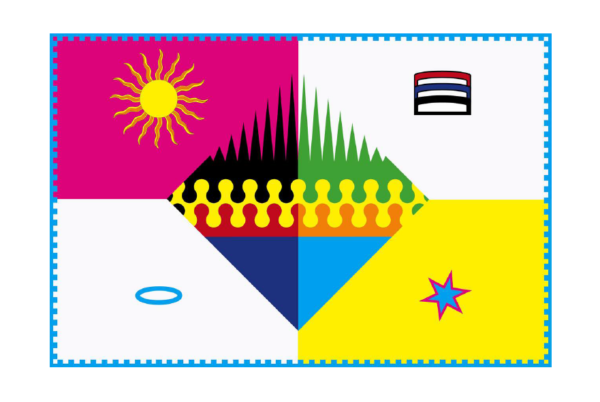 The flags were used to adorn the entrance archway of Victorious Festival’s inaugural ‘World Music Village’, where the Futurators ran a family flag making workshop alongside illustrator Jordan Baines. 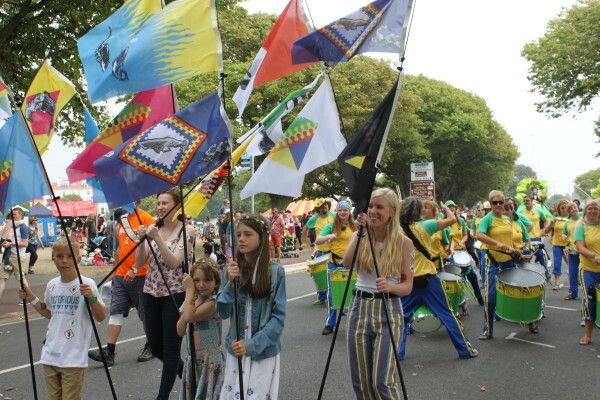 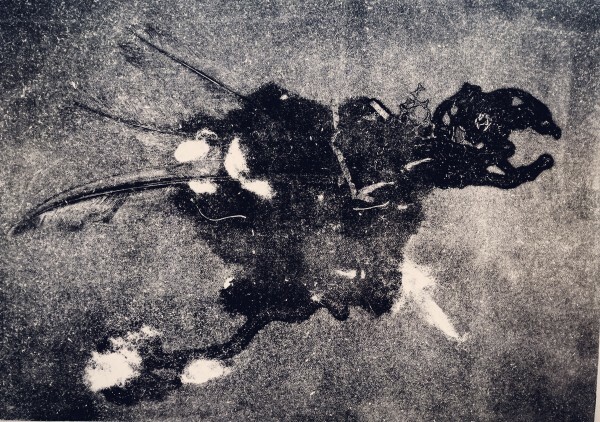 Initiated by BIG Adventures director John Sackett, the project also involved an elaborate parade, involving experienced festival performers Dragon Heart Beats and street theatre director Nick Downes. 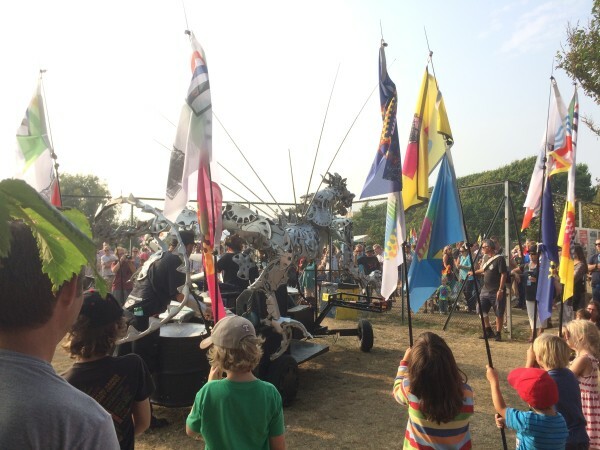 The procession drew large crowds and celebrated global mythical creatures, escorting a large fire-breathing dragon towards the World Music Village. 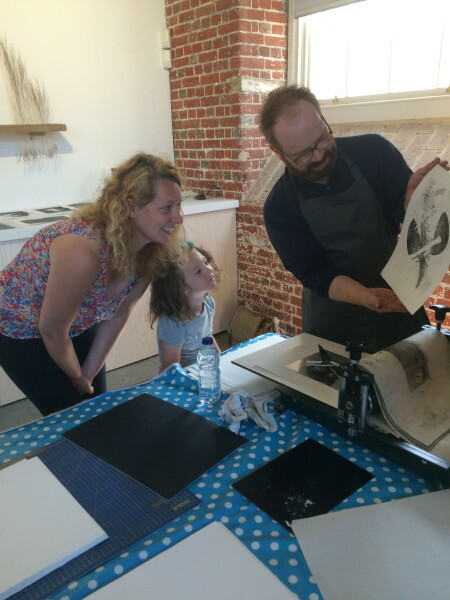 The project was supported by Arts Council England, Aspex Gallery, Arms Around The Child, BIG Adventures and Victorious Festival.